Reduced Rates & Up to 2 Months Free on Select Units! Contact Us to Hear About Our Amazing Specials! Are you ready to live the life of luxury you’ve always deserved?  At Amberjack Estates in Houston, Texas, we are here to make your dream become a reality. 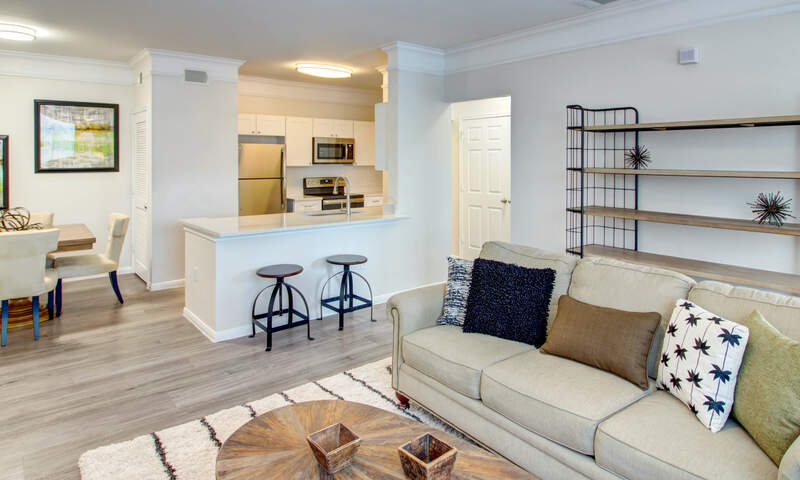 In all of our 1, 2 & 3 bedroom apartments for rent, you will find direct access garages, modern accents and thoughtfully designed interiors. 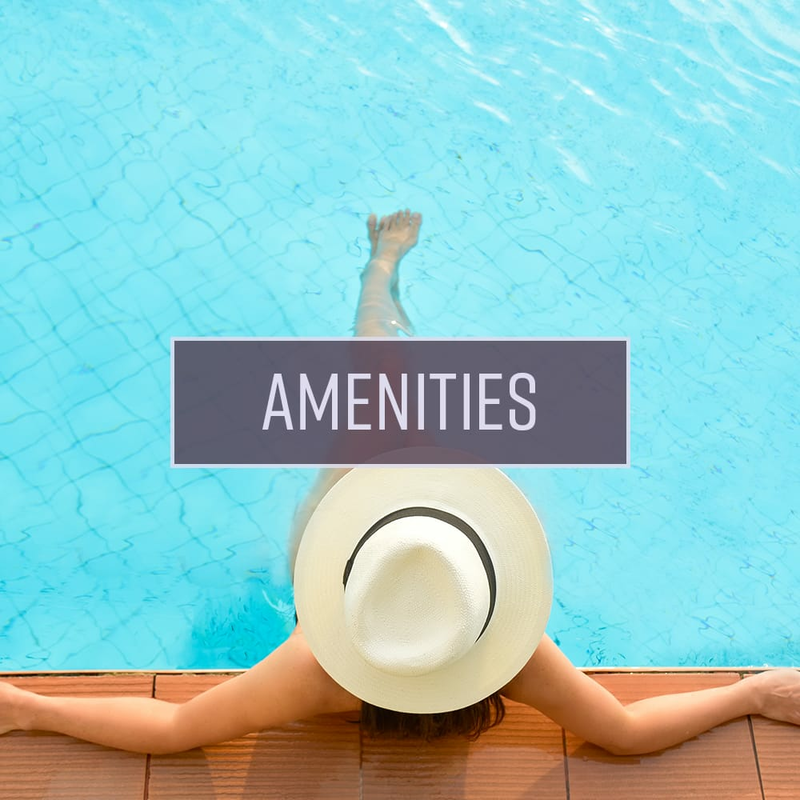 When you step out of your private entryway, you will experience abundant community amenities. Relax at the resort-inspired pool with water features, get some work done at the business lounge, or maintain your healthy lifestyle at the high-tech fitness studio. 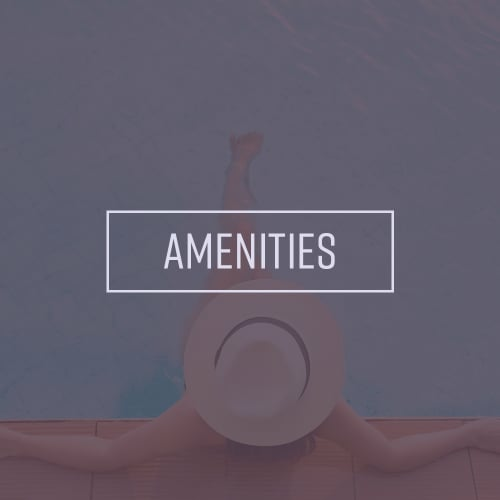 At Amberjack Estates, our apartments are tailored to your highest standards. We combine luxury and convenience. Experience it today. 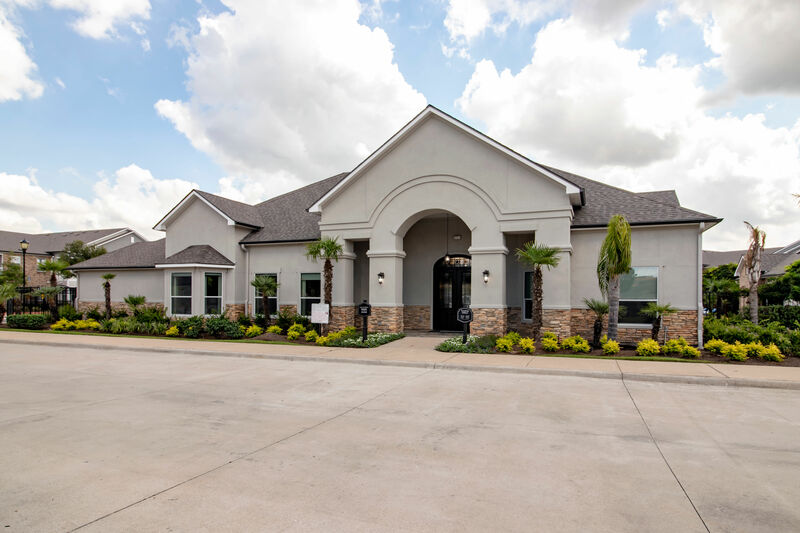 At Amberjack Estates, we provide you with everything you need to live well. 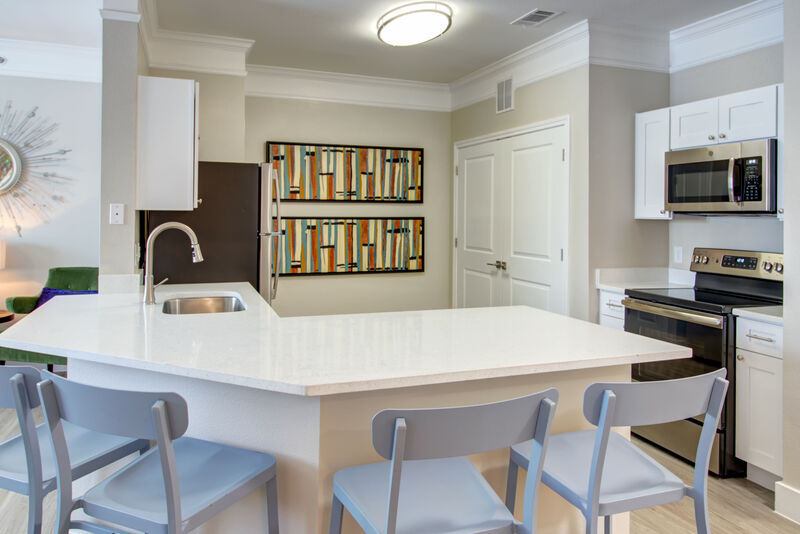 Release your inner chef in our fully equipped modern kitchen featuring sleek appliances, and enjoy your main course in the separate dining area. 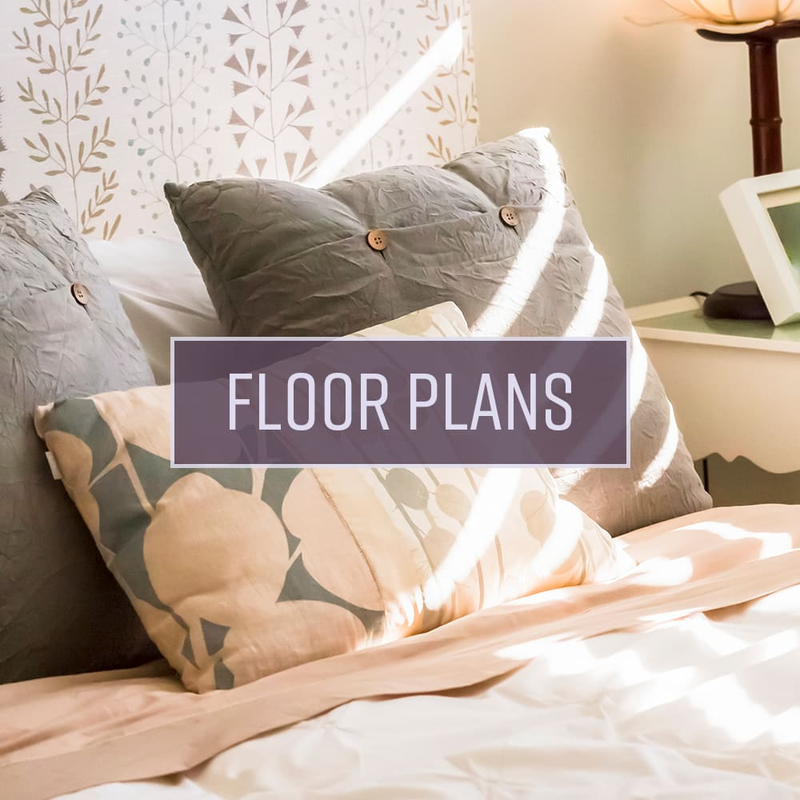 Our lofty nine-foot ceilings, king-sized bedrooms, and expansive walk-in closets will make you feel like royalty in your new home. Live your best life at Amberjack Estates. 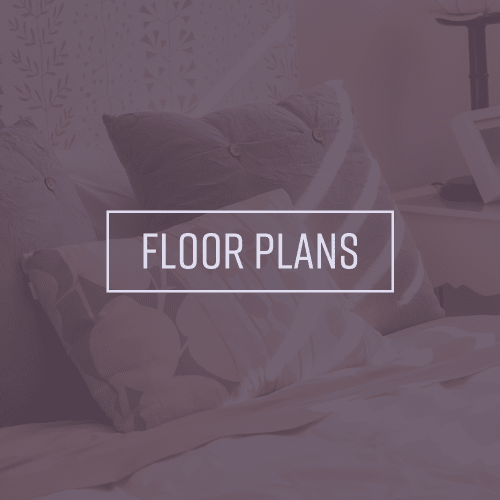 You won’t have to stray far from home to find convenience and relaxation. 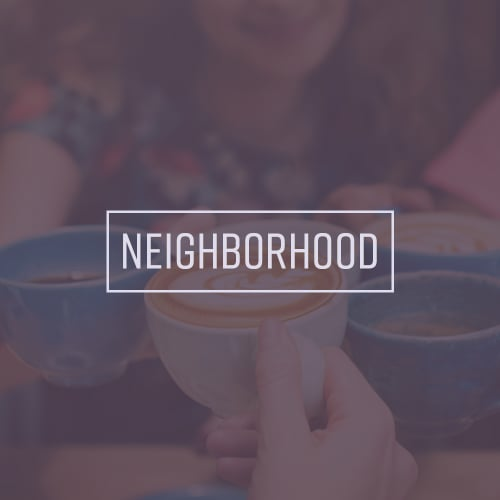 Right outside your door, our community boasts an array of amenities designed to elevate your lifestyle. We welcome you in with a gated electronic entrance leading to our resort-inspired pool with relaxing water features and tanning deck. Upgrade to Houston luxury at Amberjack Estates.  Our pet-friendly apartment community can be found in the Katy Independent School District in the Eldridge of Houston, Texas. 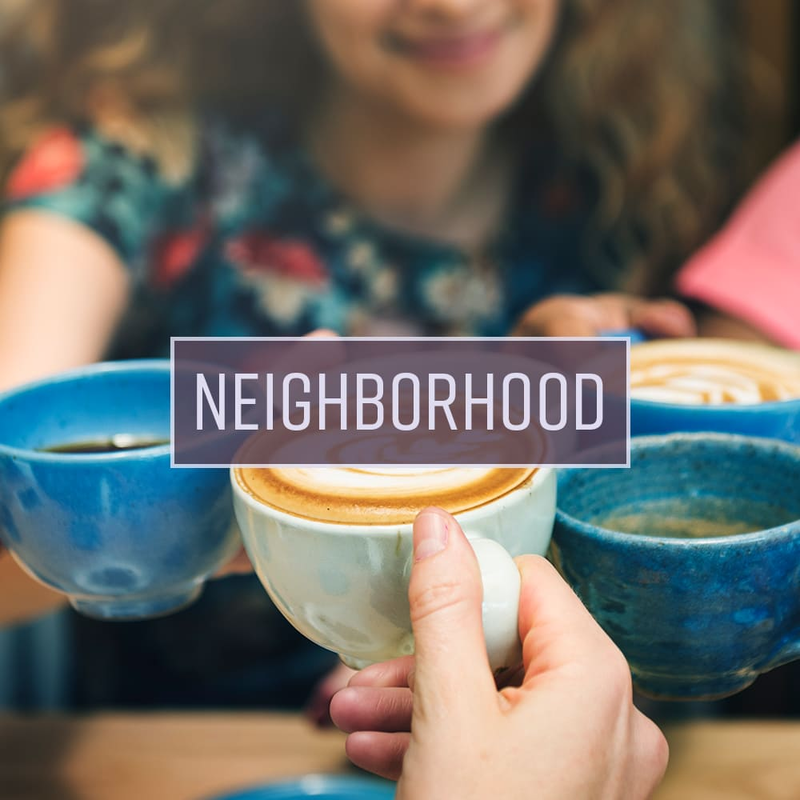 With an easy commute to downtown Houston, you can experience the liveliness of the city with the convenience of being able to retreat to your suburban oasis at the end of the day.